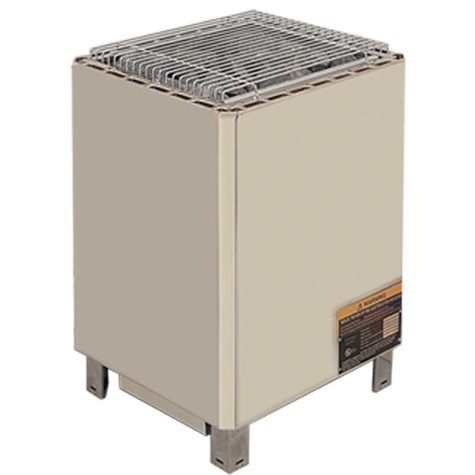 Freestanding Pro heaters have been the standard of the industry for more than 20 years. Designed for large, commercial-sized sauna rooms, use with separate control panels. Remote control panel. Stainless steel exterior and junction box. Separate contactor box required.